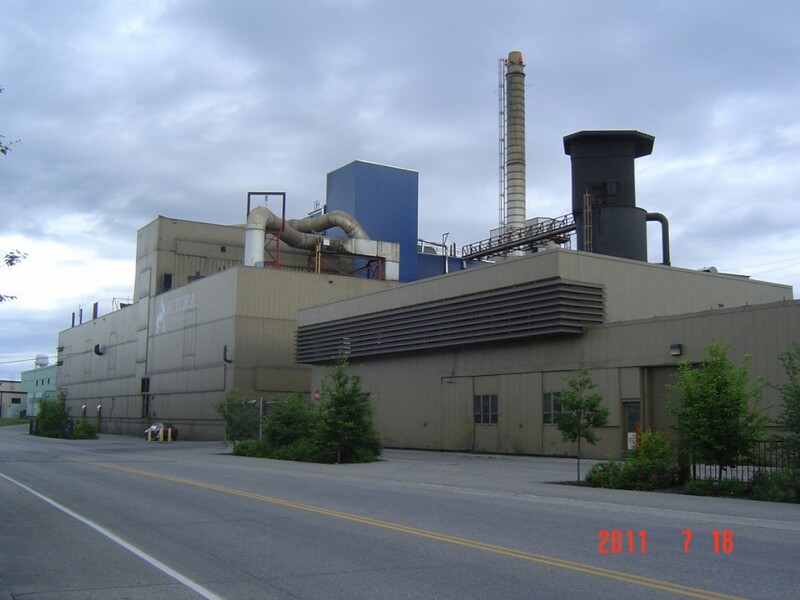 Project: Valuation of a 27 MW coal-fired co-generation power plant that supplied municipal steam power, steam heat and hot water to most of the City of Fairbanks, Alaska. Challenge: Develop an enterprise wide valuation integrating real estate components, infrastructure (including coal transfer station, pipelines and equipment) with long term power purchase agreements between the City and the private owner of the utility. Solution: We researched regional energy markets, considered the regional and local economy, we analyzed power plant sales and the underlying Power Purchase Agreement (PPA) between the plant and the and the local utility. Result: Key Bank provided long term financing to Aurora Energy to fund infrastructure improvements to plant and equipment.